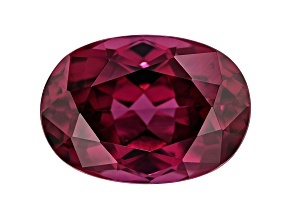 Feel refreshed and revitalized with JTV rhodolite gemstones. 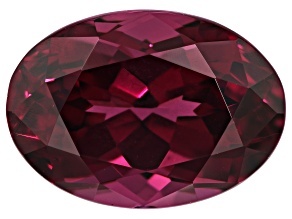 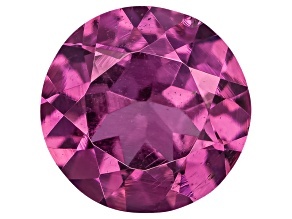 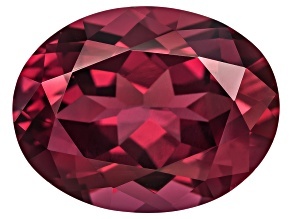 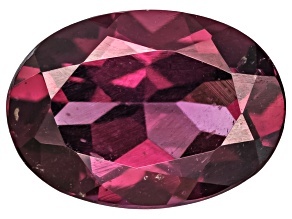 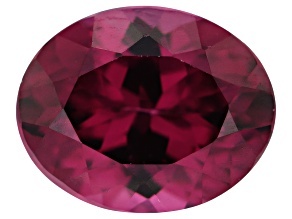 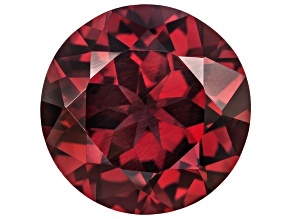 From plum to raspberry to rose, our rhodolite gemstones are available in red hues that generate strength and energy. 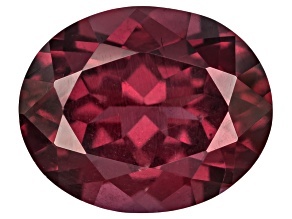 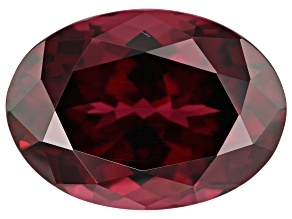 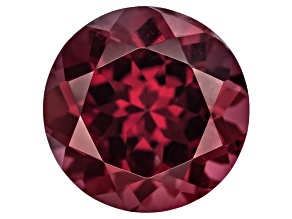 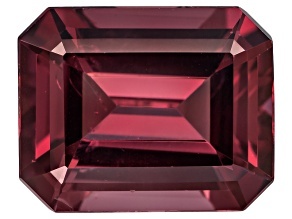 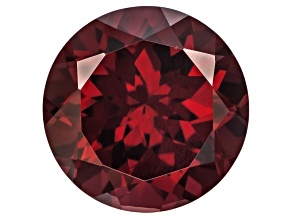 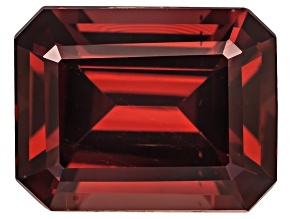 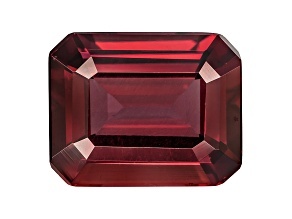 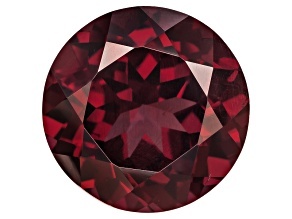 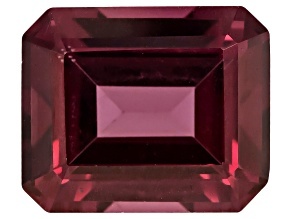 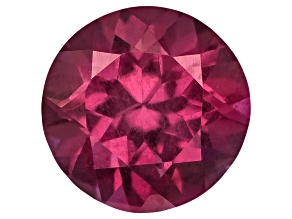 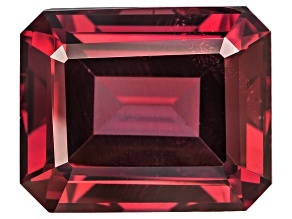 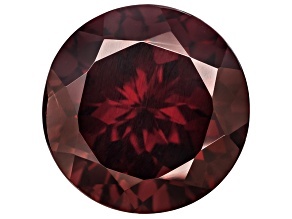 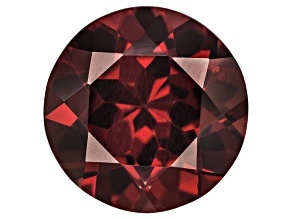 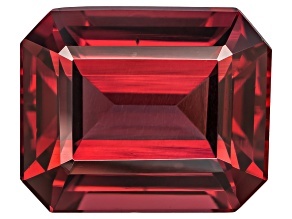 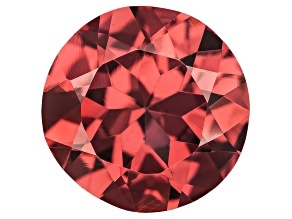 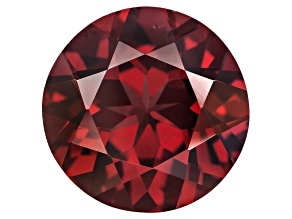 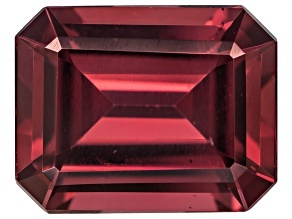 Shop beautiful red rhodolite gemstones today.